The former governor of old Oyo State, Dr. Victor Olunloyo, on Thursday disclosed that Nigeria is in her worst state since independence. Dr. Olunloyo dropped the bombshell as guest lecturer of the First Research Development of Yaba College of Technology (YABATECH) which attracted principal officers of the institution including the Rector, Mr. Obafemi Omokungbe. Olunloyo, whose lecture was titled: ‘’Mathematics, Science, Technology and Innovations,” said he never amassed wealth as a governor nor had he any landed property in the country. He said the former Minister of Federal Capital Territory (FCT) and now Kaduna State governor, Mallam Nasir El-Rufai knows what happened to his Abuja land. 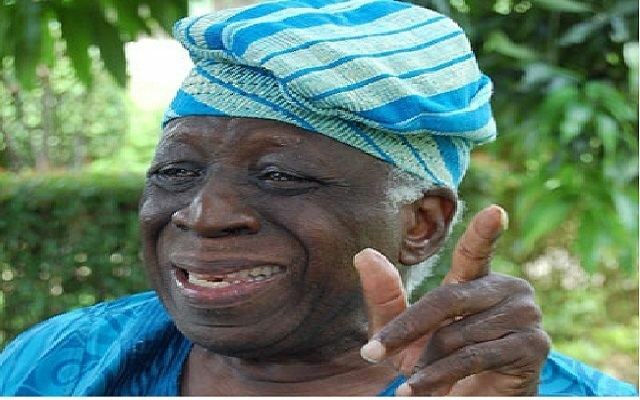 “Because I was in opposition party in 1983, the then governor, Alhaji Lateef Jakande did not allocate land to me on political grounds. The first rector of Ibadan Polytechnic, Oyo State, again shocked the audience when he revealed that in 2015 general elections, he voted for President Muhammadu Buhari but was silent on whether he would vote for him again in 2019 polls. ‘’I have never met President Buhari. But I voted for him in 2015 against former President Goodluck Jonathan and I was nearly beaten because they saw me voting for Buhari,” he disclosed. According to him, in 1999 general elections, he voted for Chief Olusegun Obasanjo because is from Owo and a Yoruba man. 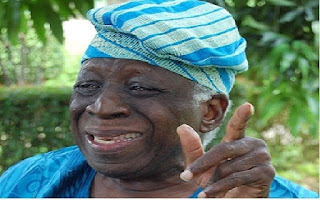 However, Olunloyo said Obasanjo likes to criticise everybody but does not like people criticising him and disclosed that of all military heads of state to have ruled the country, he liked General Ibrahim Babangida without stating the reason.